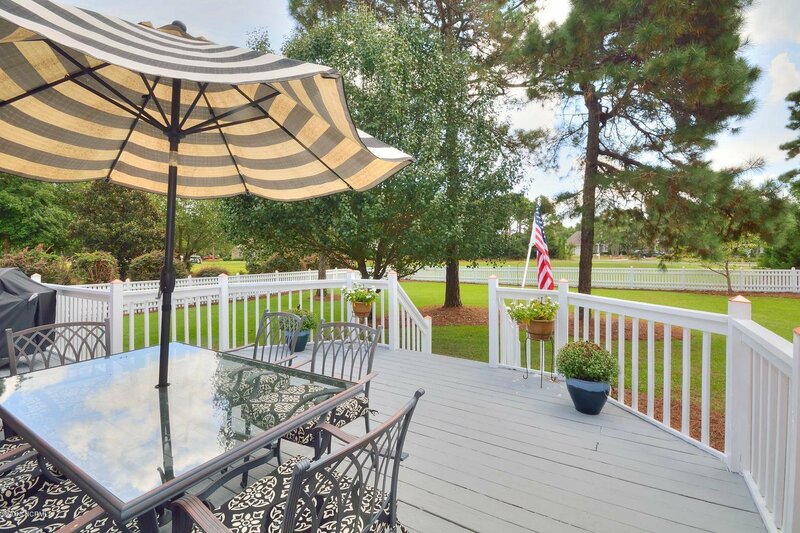 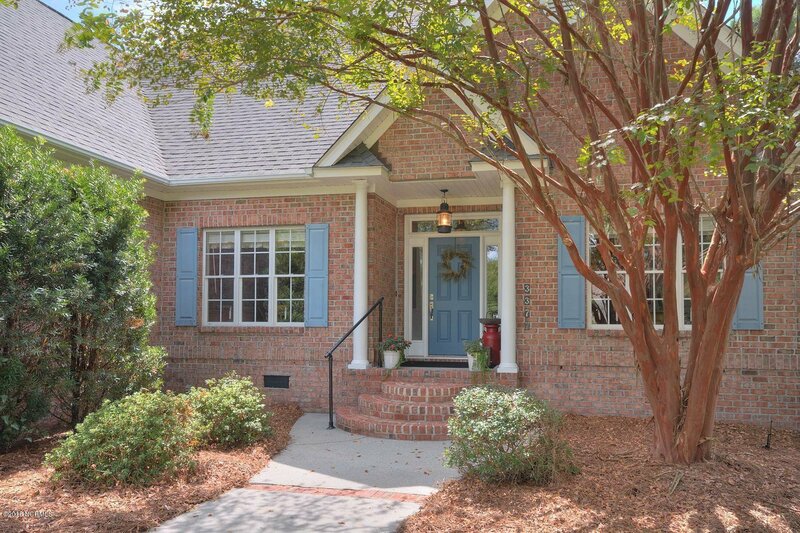 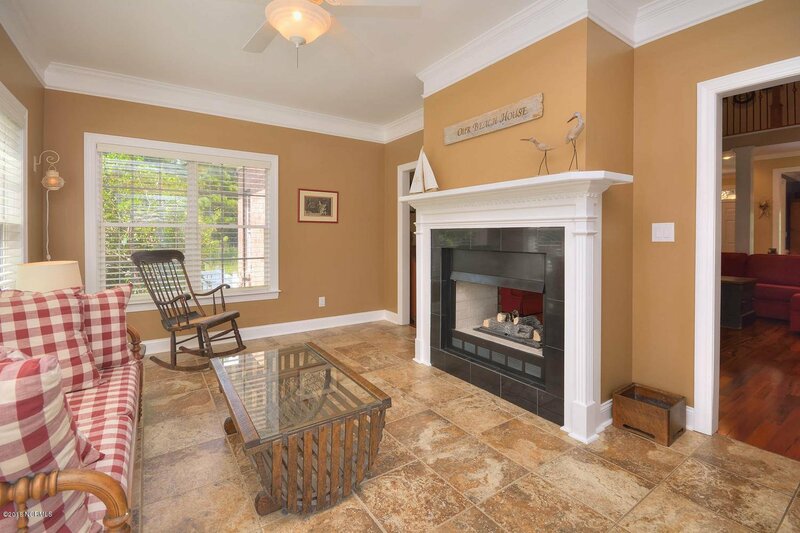 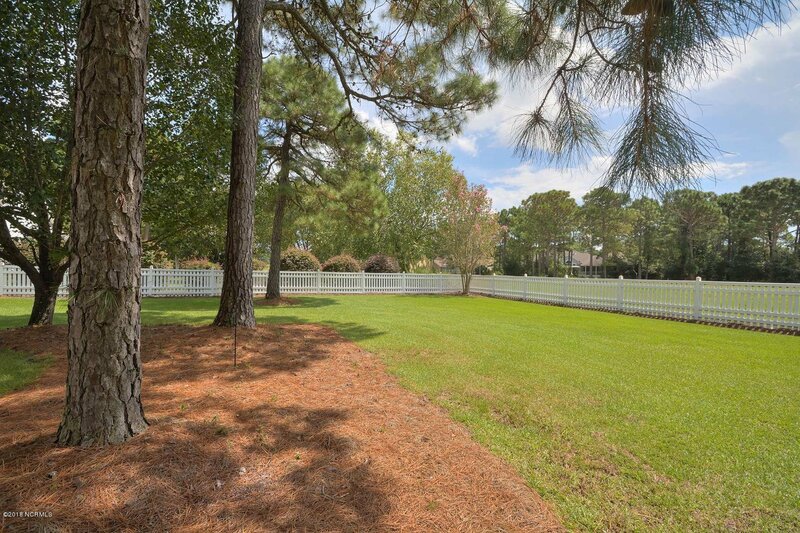 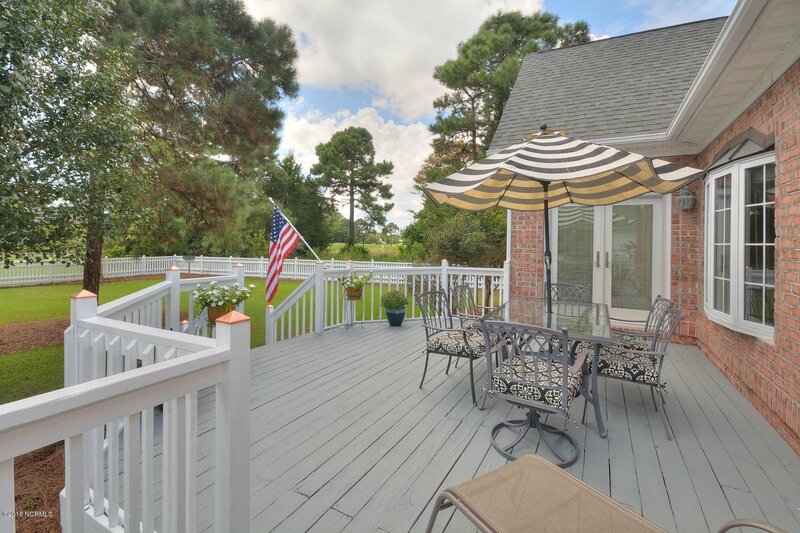 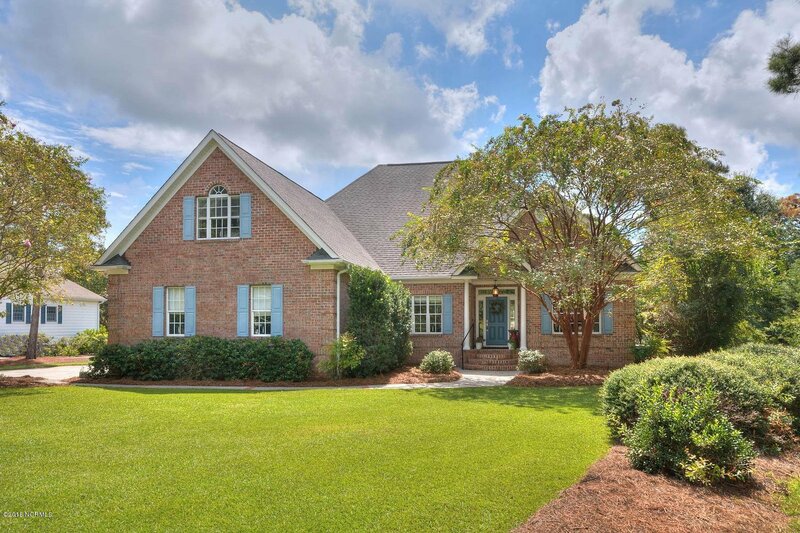 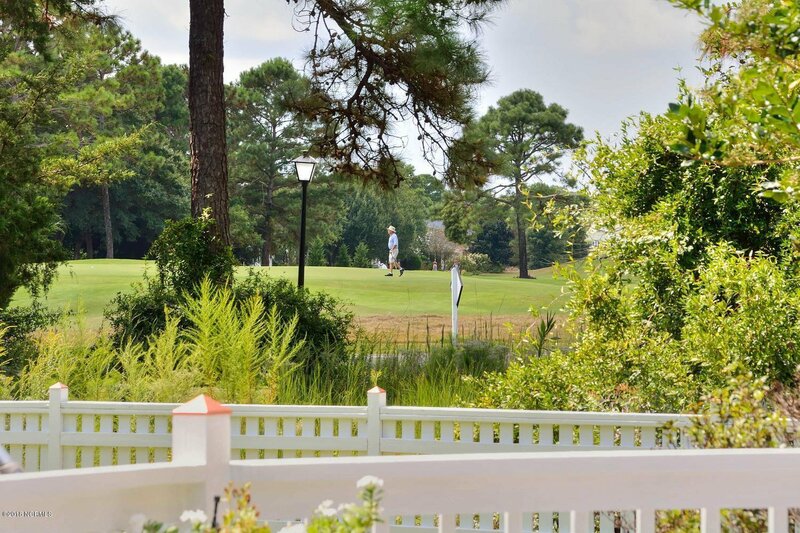 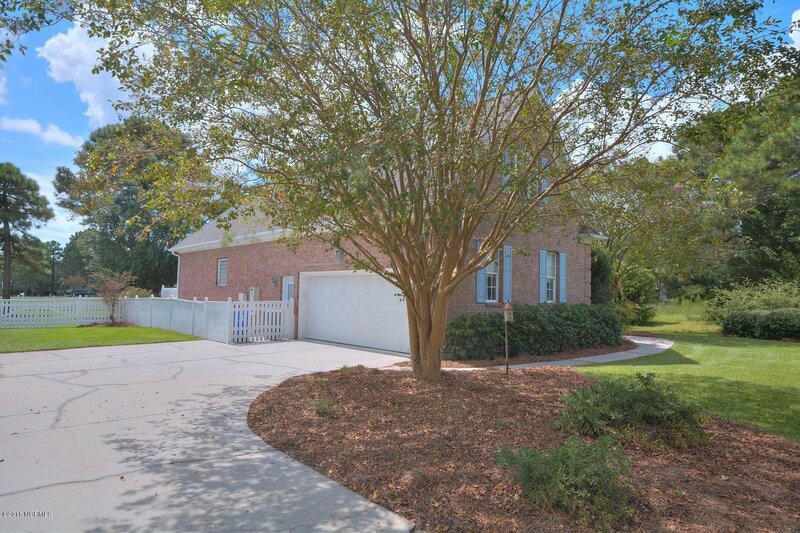 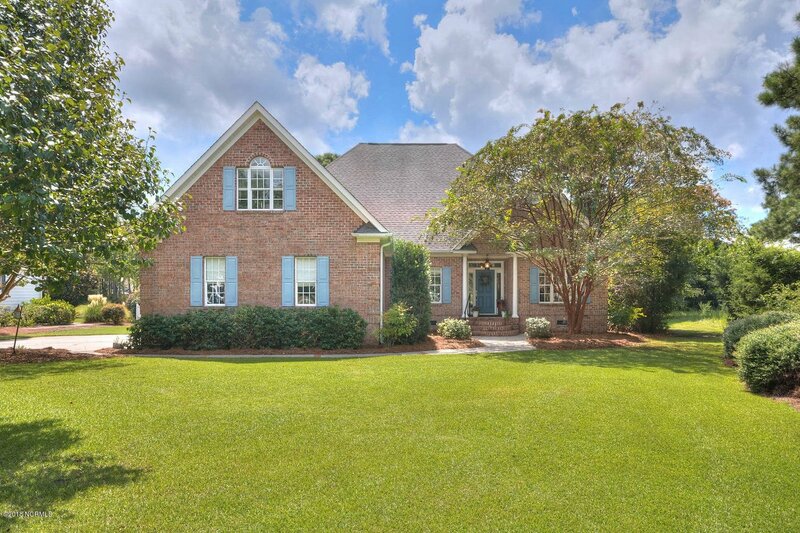 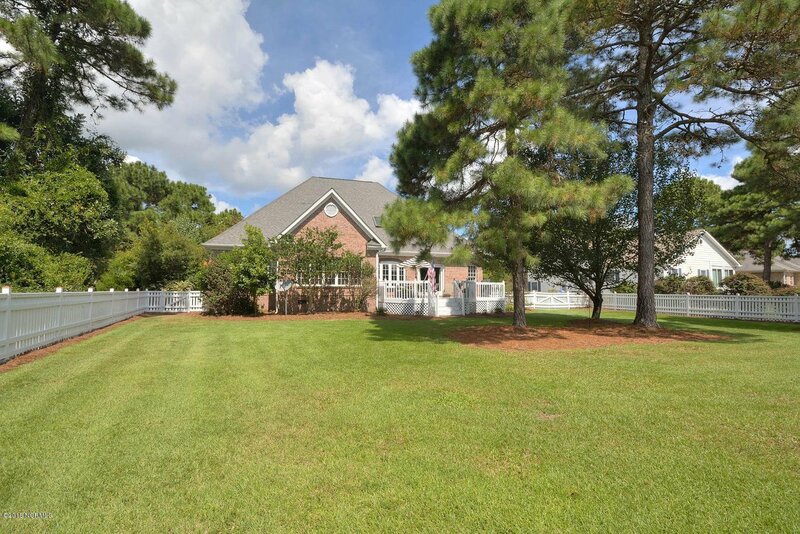 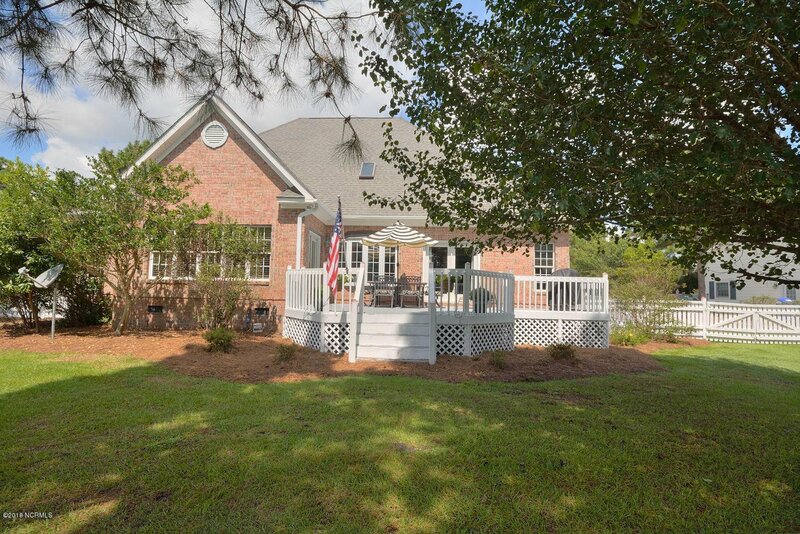 Looking for an all brick updated home located on a oversize golf front homesite? 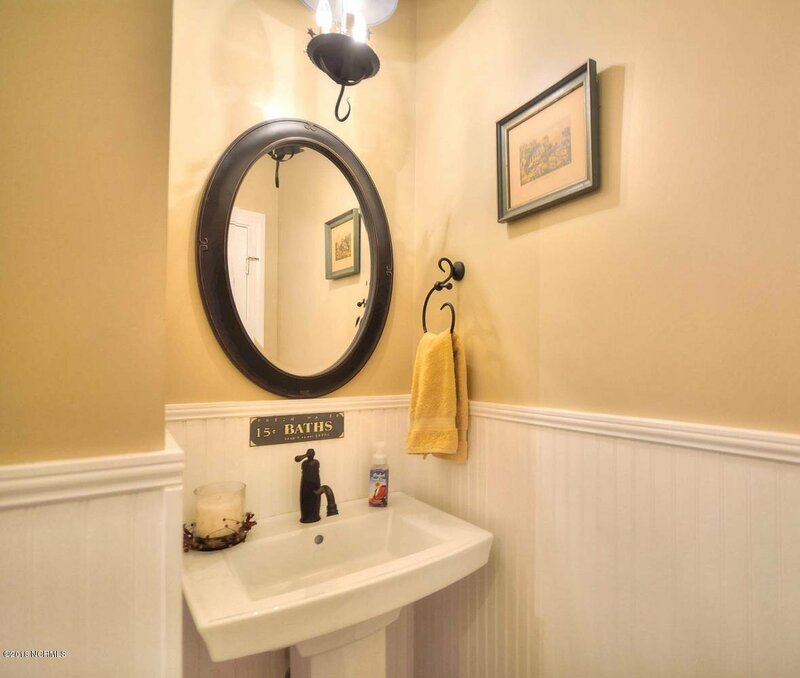 ?Of course you are!! 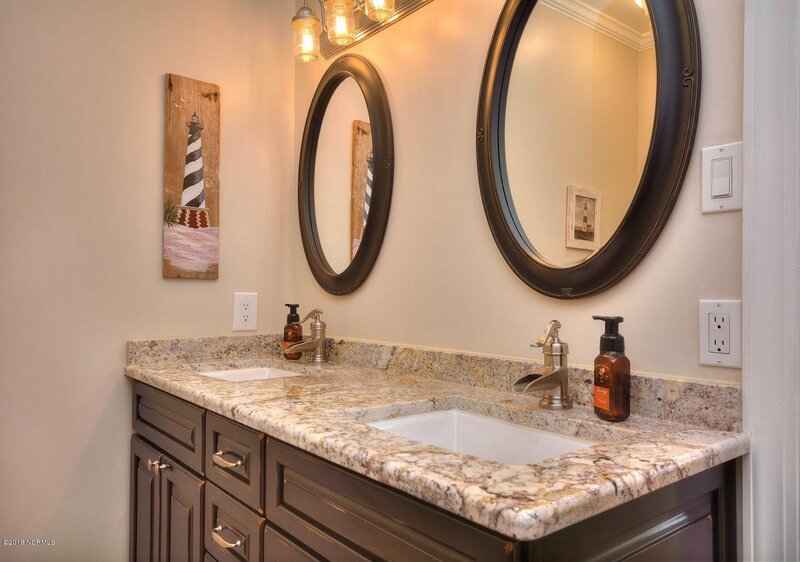 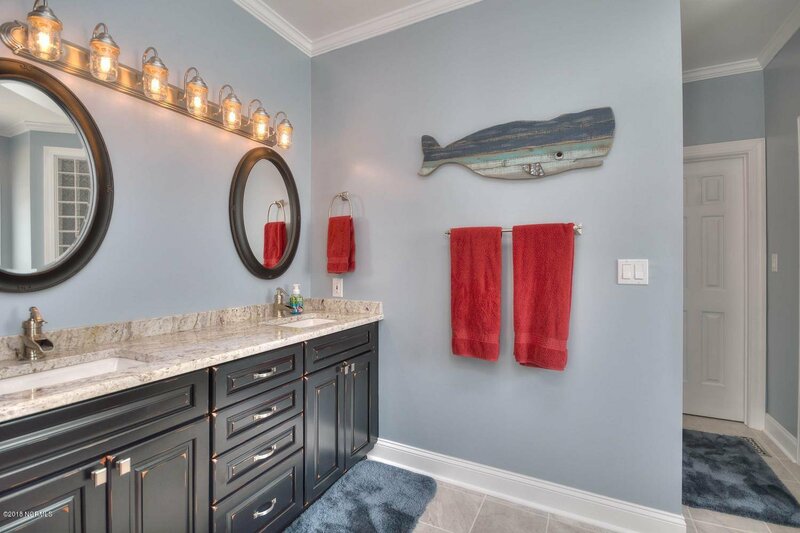 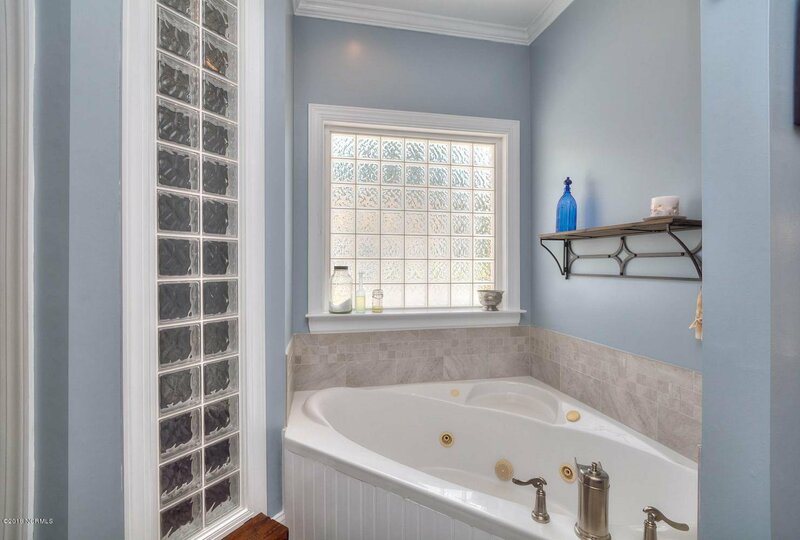 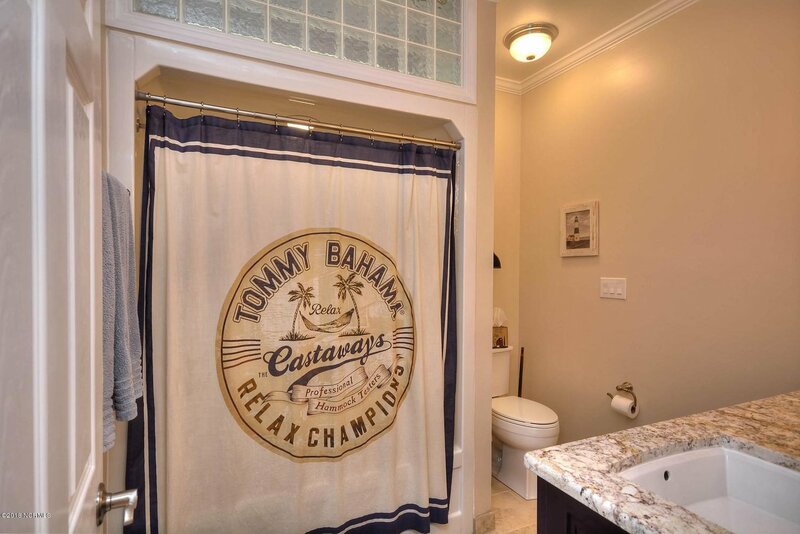 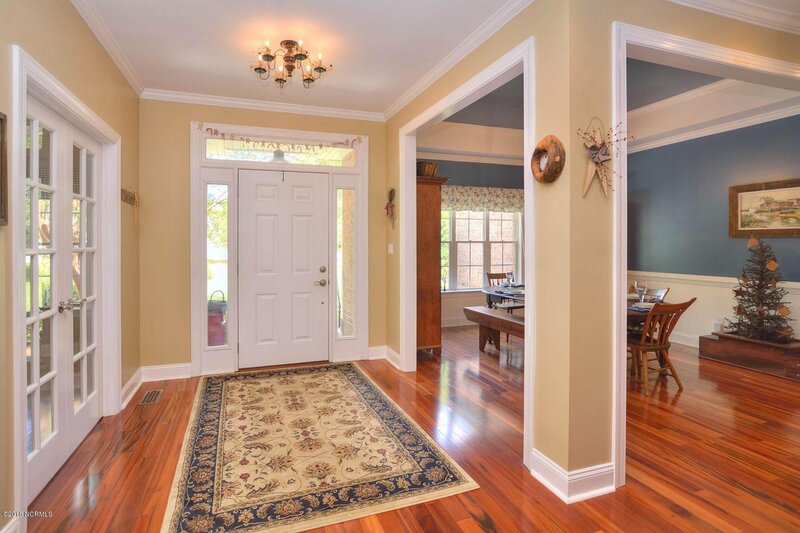 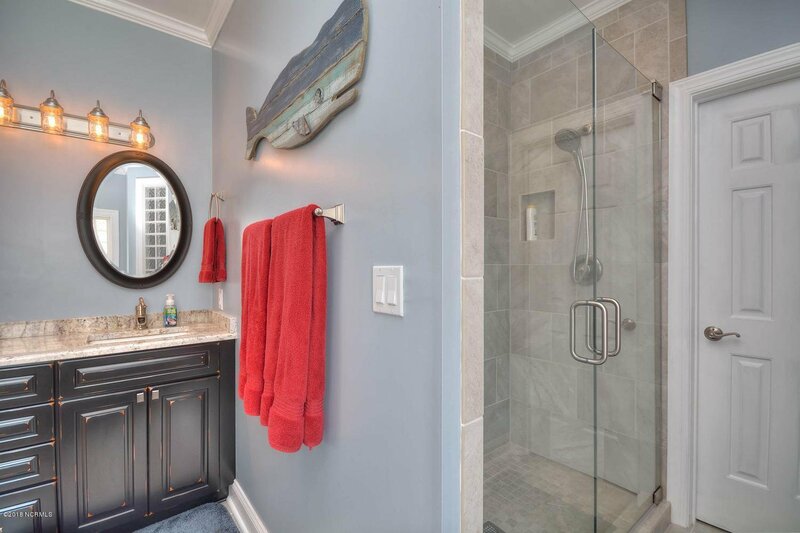 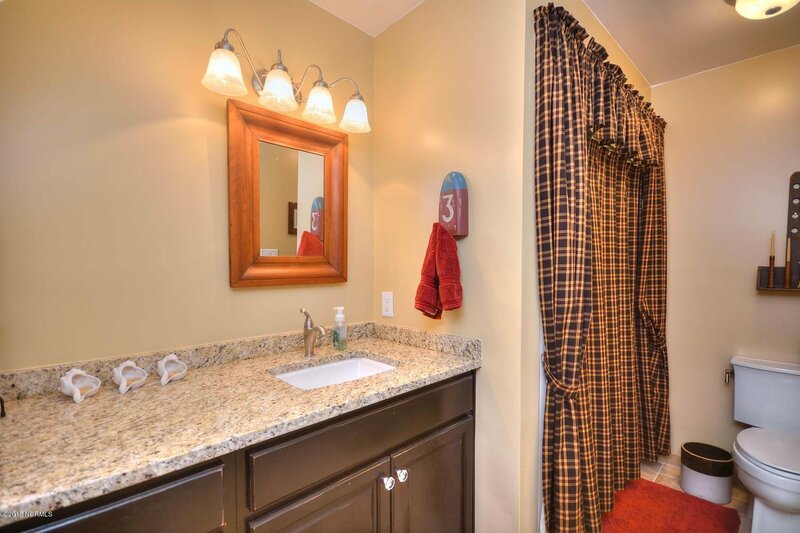 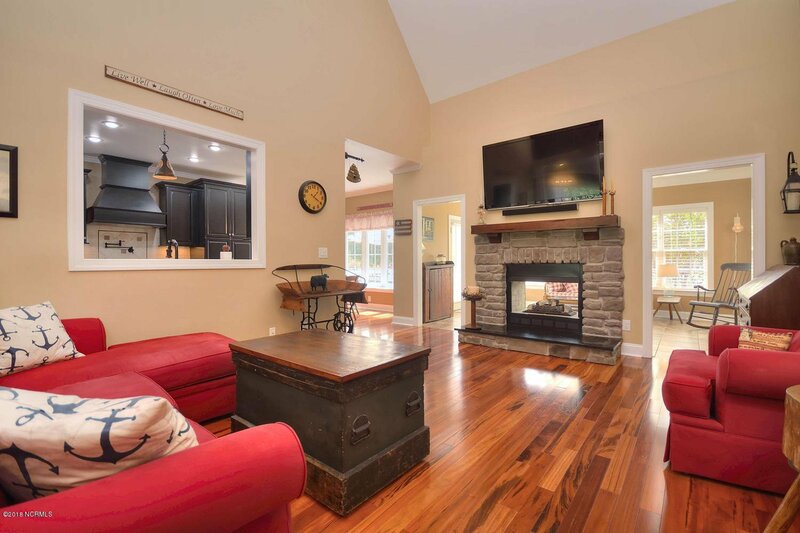 This home boast renovated kitchen and baths. 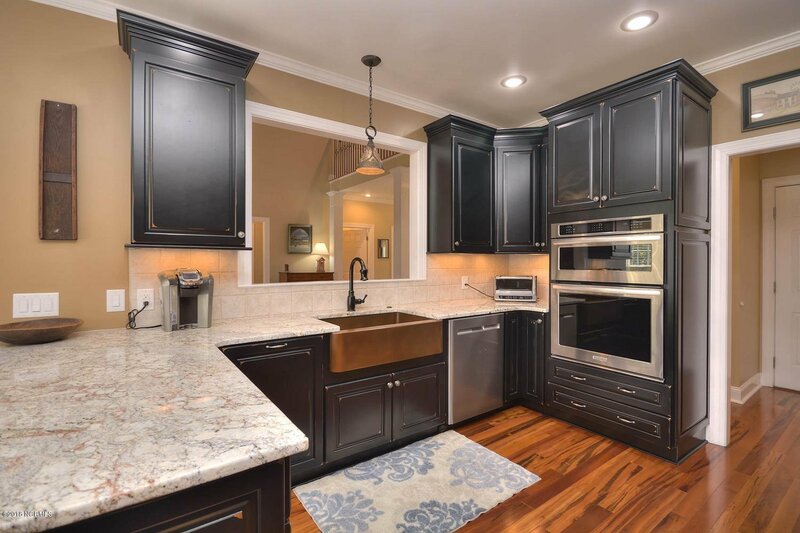 The kitchen cabinets are manufactured by Kraftmaid and come with soft close drawers and doors. 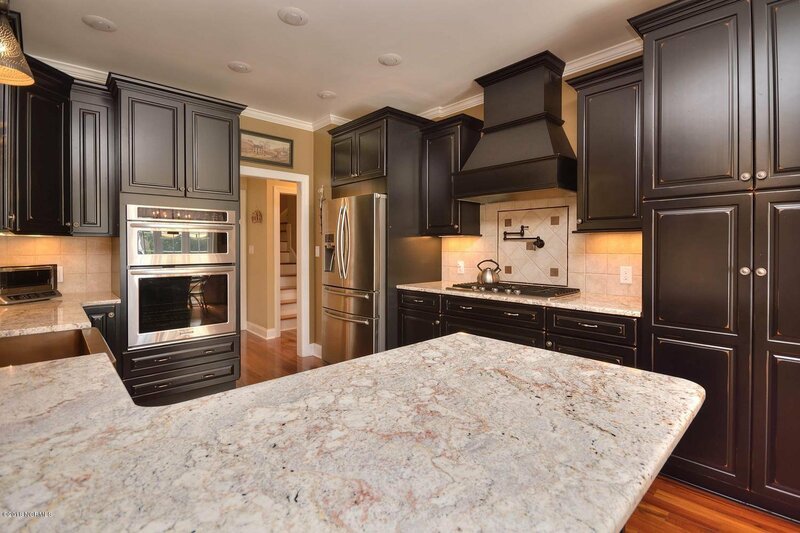 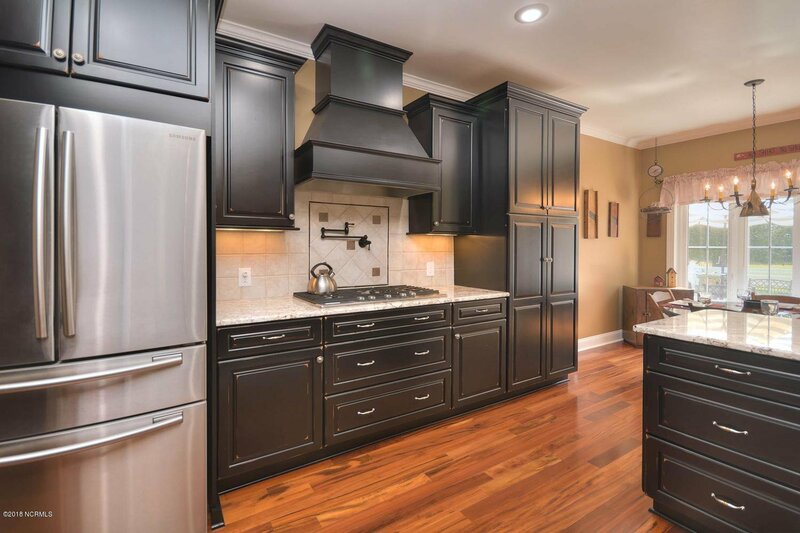 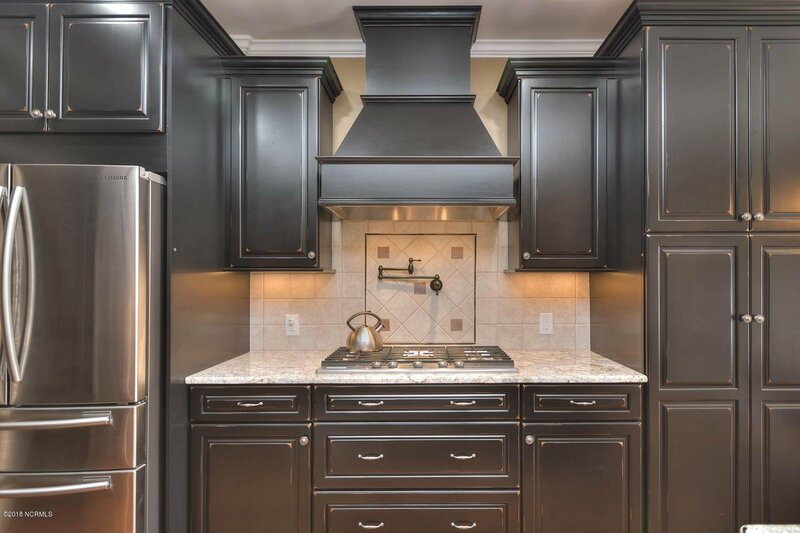 The cabinets are Cherry cabinets painted black with a distressed finish.Absolutely stunning!The kitchen is finished off with stainless steel appliances , custom granite countertops, copper farm sink, pot filler and under cabinet lighting. 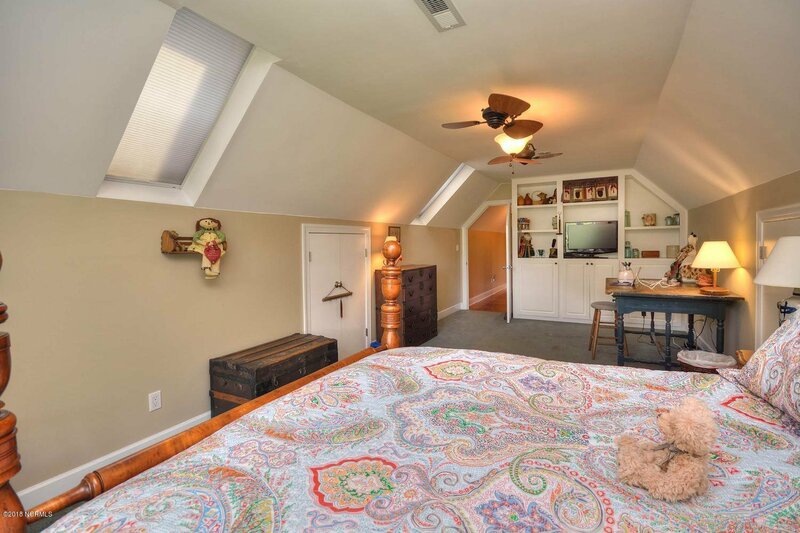 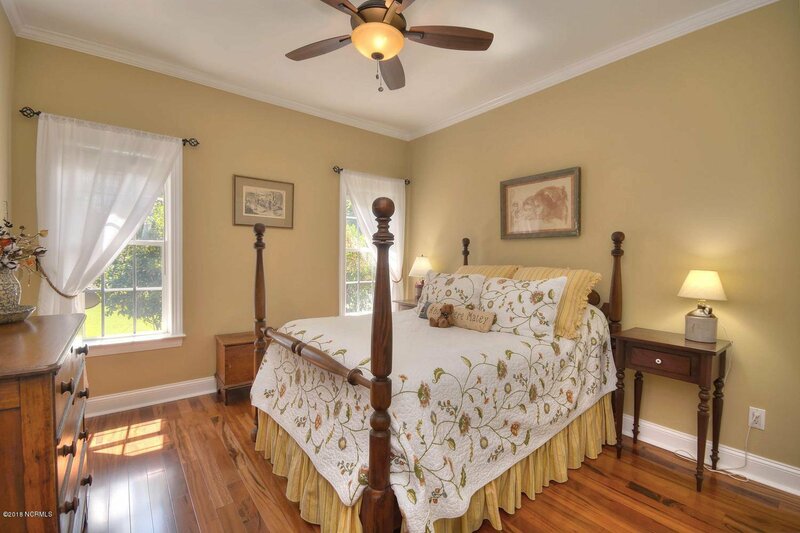 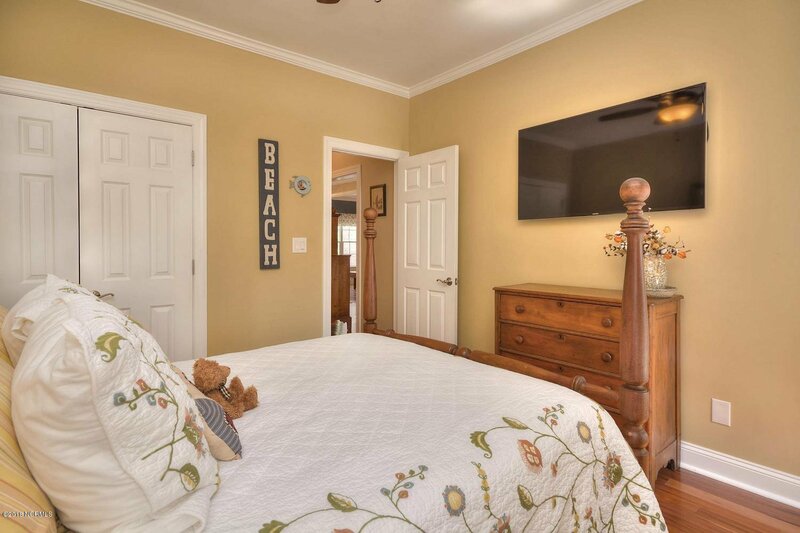 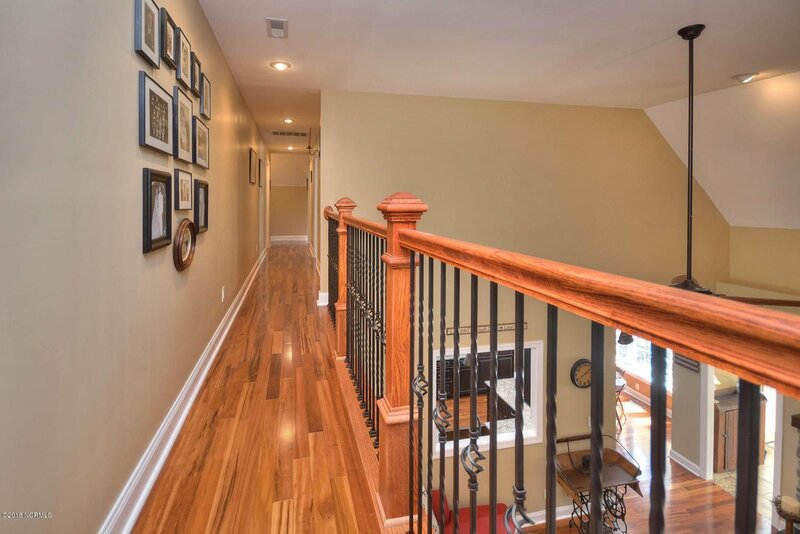 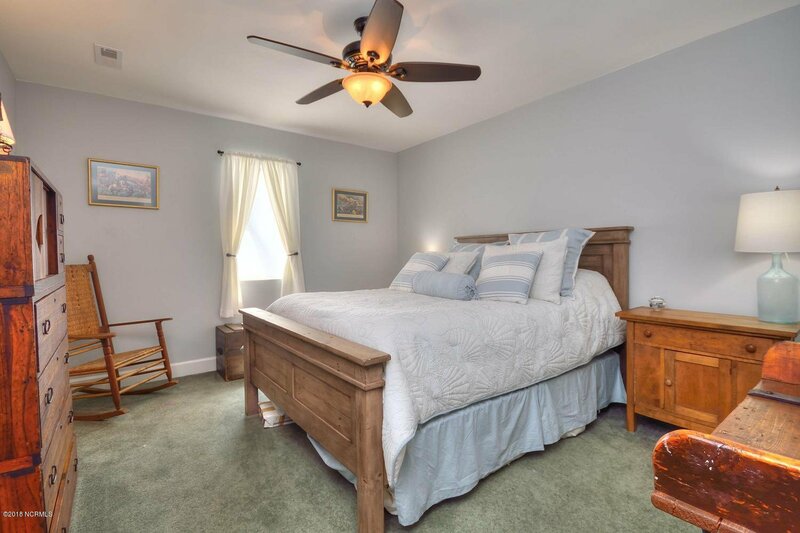 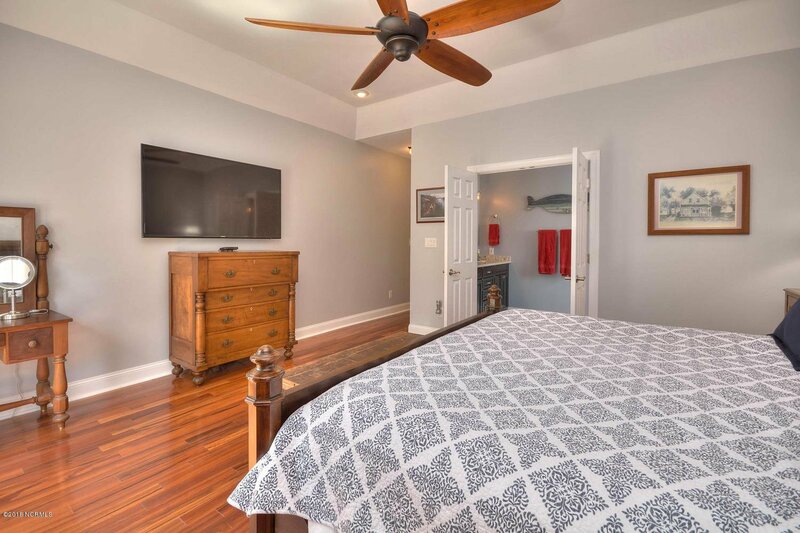 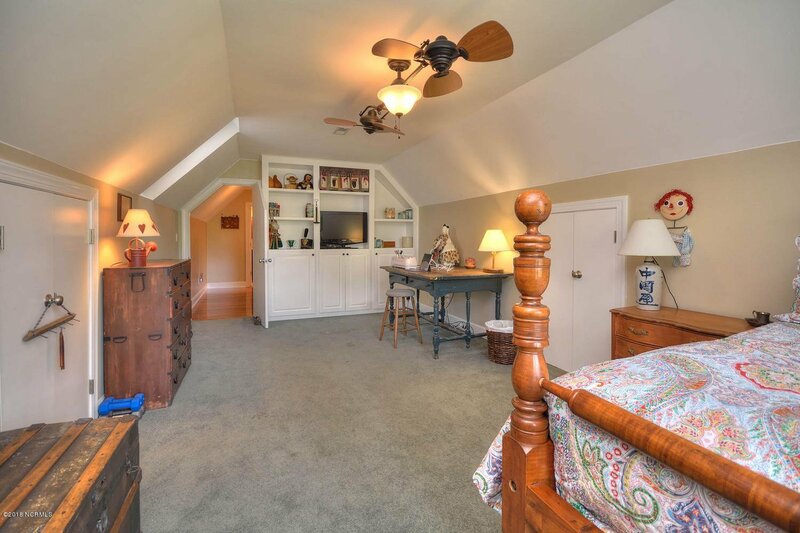 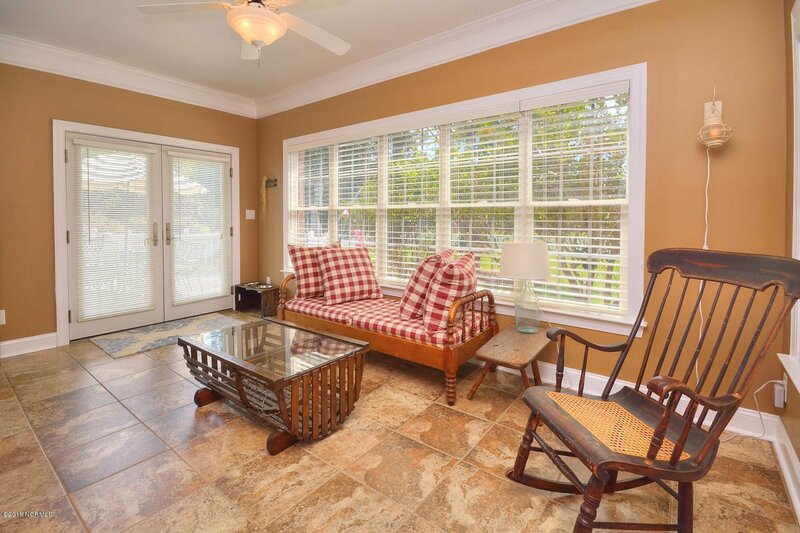 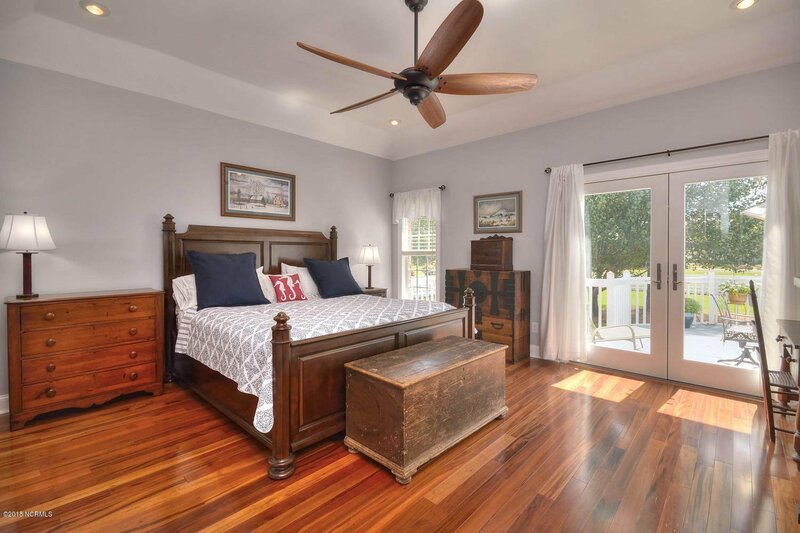 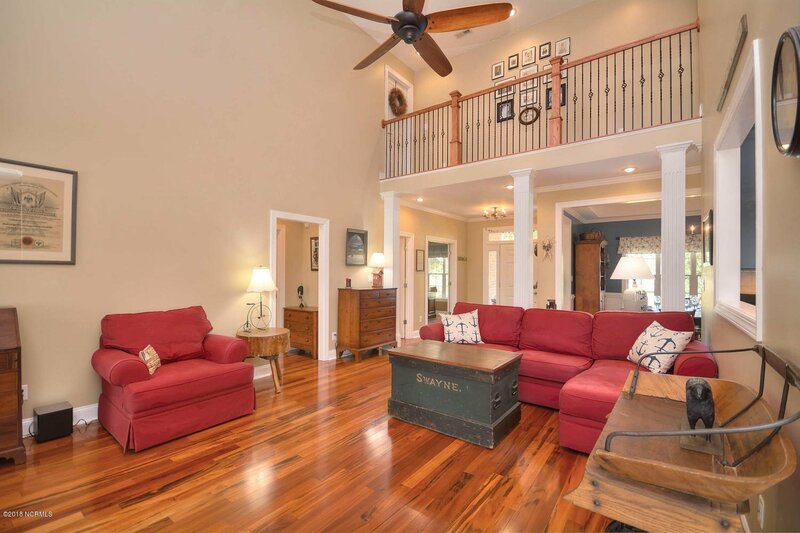 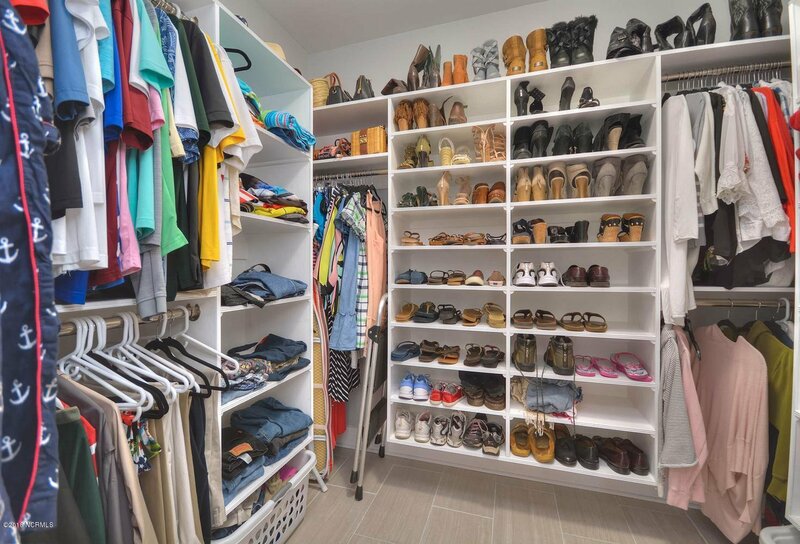 This home has been updated from top to bottom including floors and bathrooms. 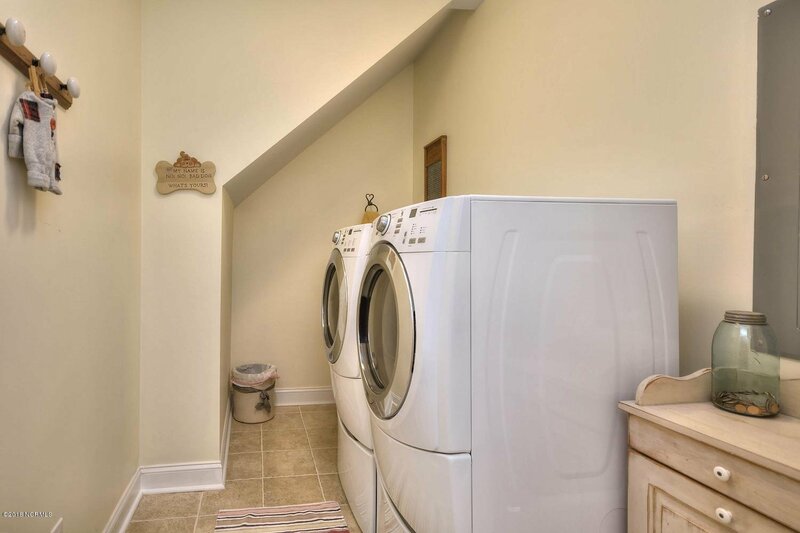 The crawlspace has a dehumidifier and the hot water heater has been updated to a tankless version. 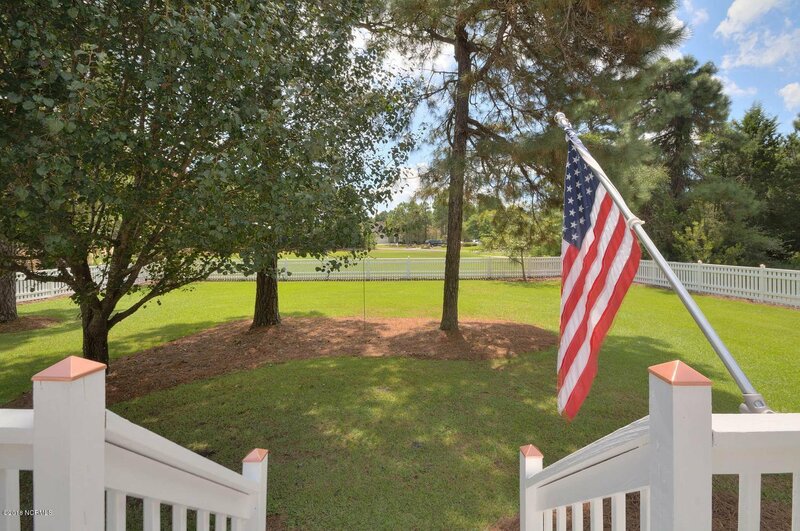 This is wonderful home located on a beautiful piece of property with a fenced in back yard. 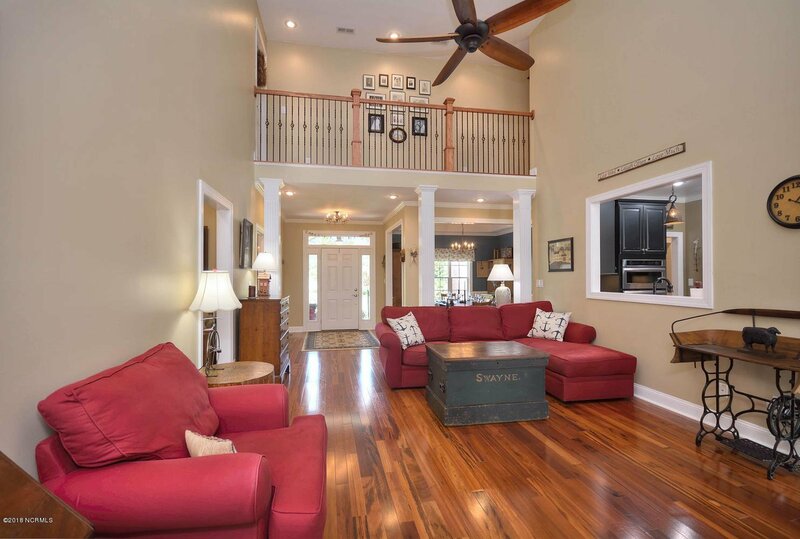 Bring your family to this Lifestyle property! 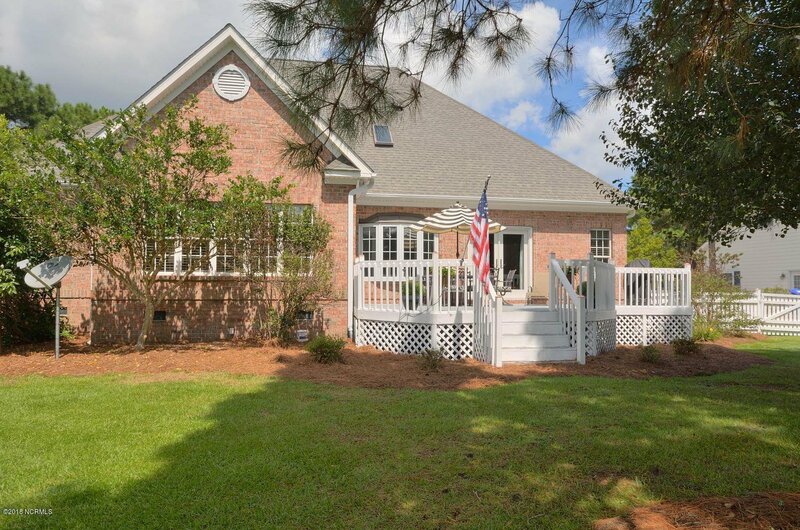 Listing courtesy of Re/Max Lifestyle Communities. 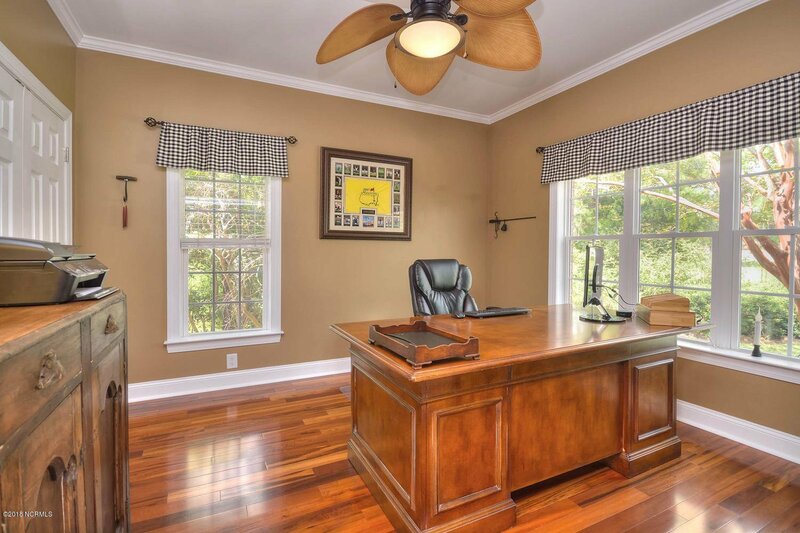 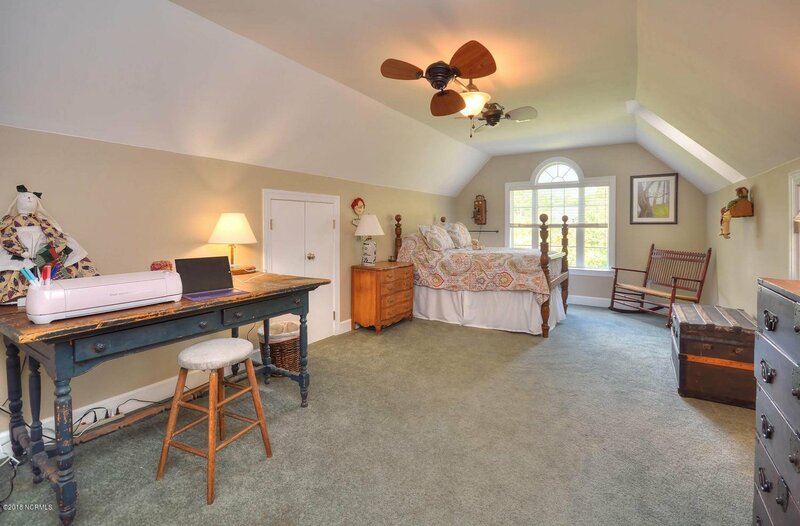 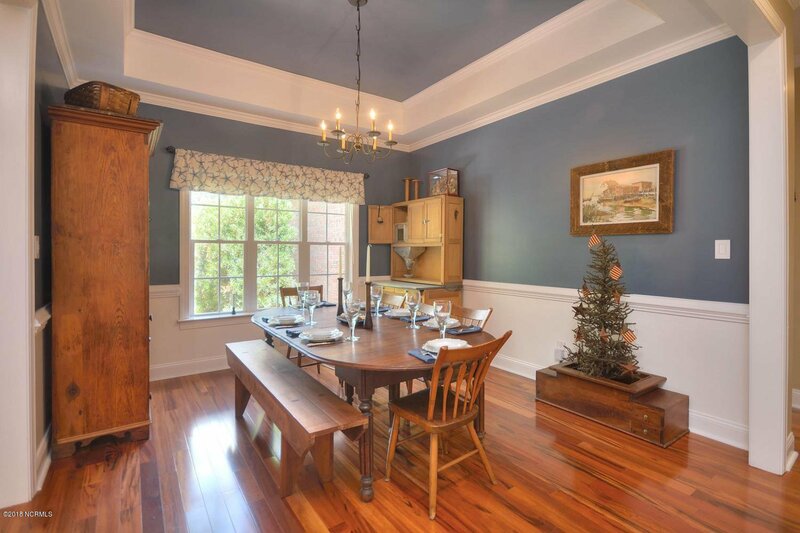 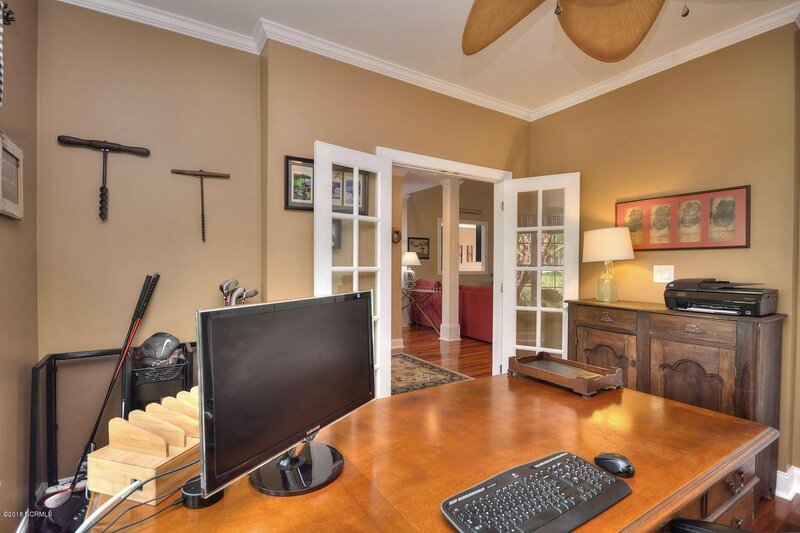 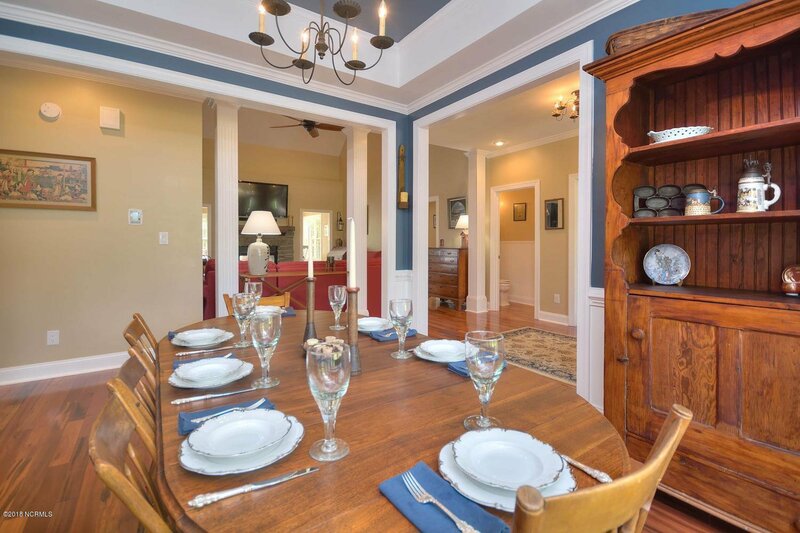 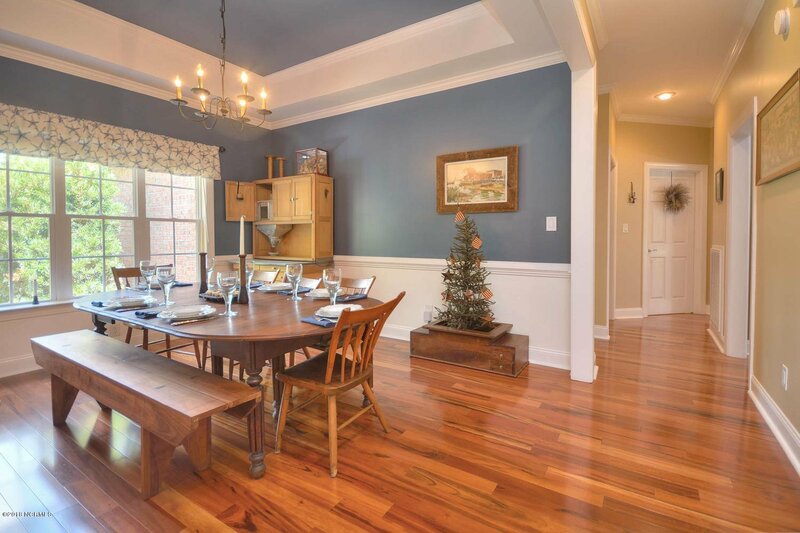 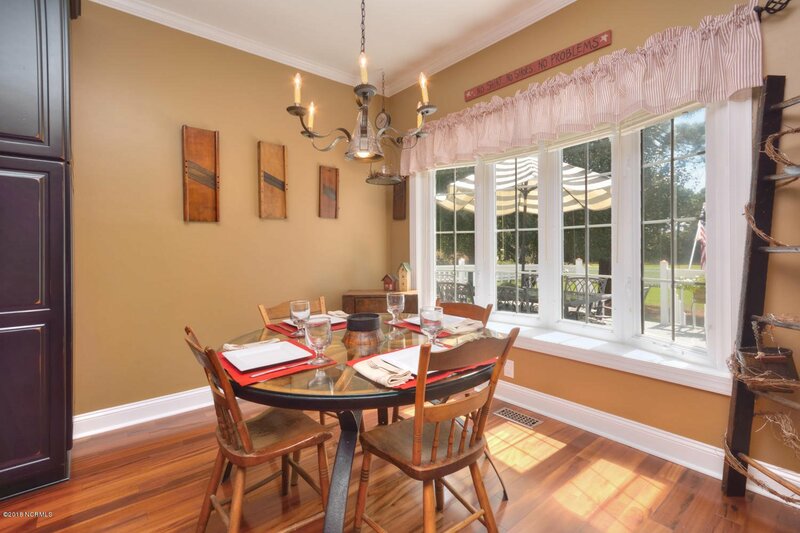 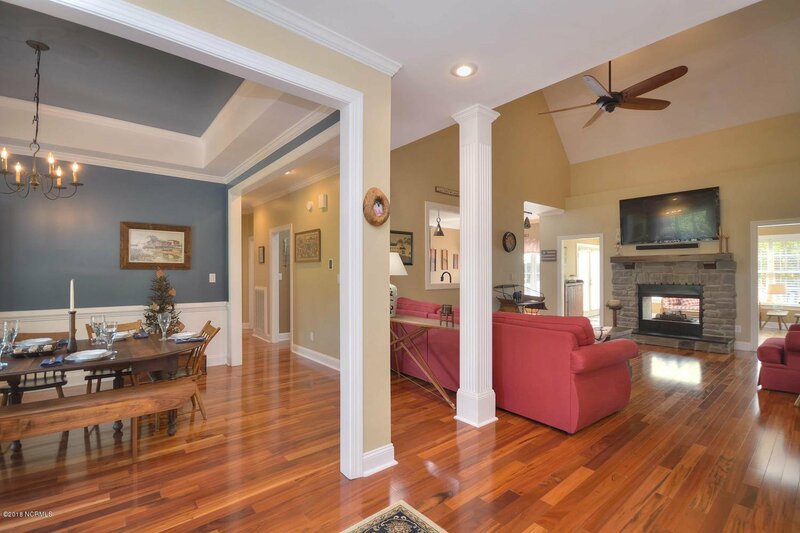 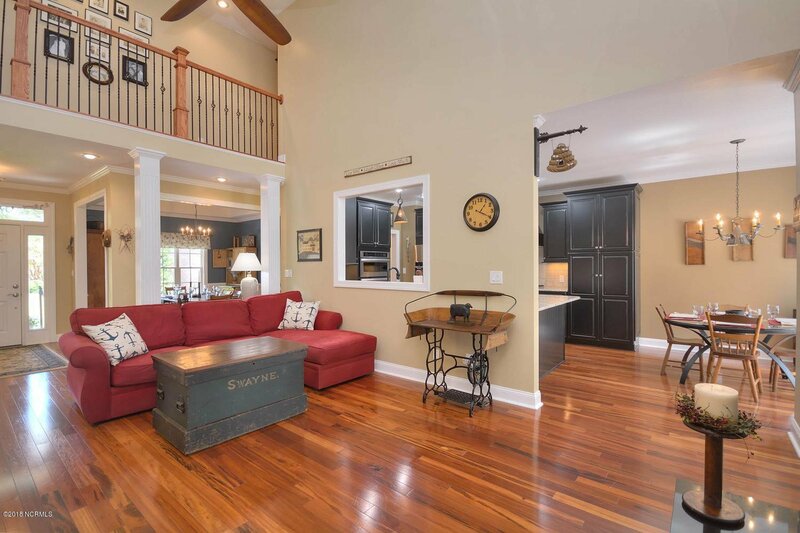 Selling Office: Discover Nc Homes.